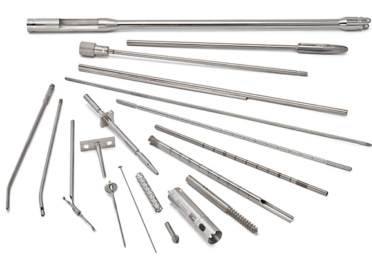 MicroGroup, a part of TE Connectivity, has a Quality Management System which includes the following certifications and registrations: ISO 13485:2006 and ITAR Registered. 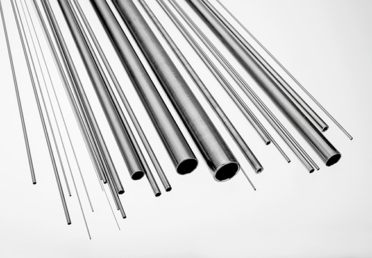 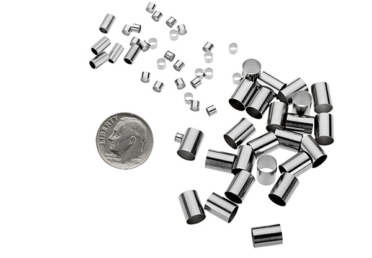 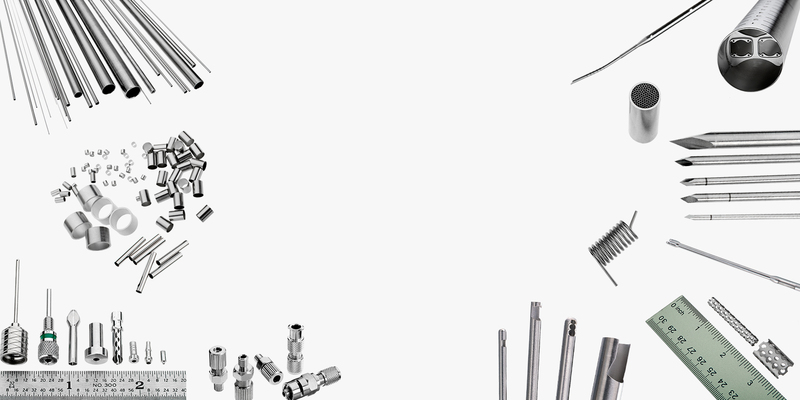 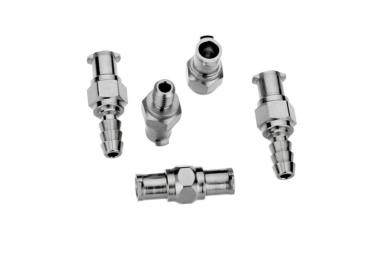 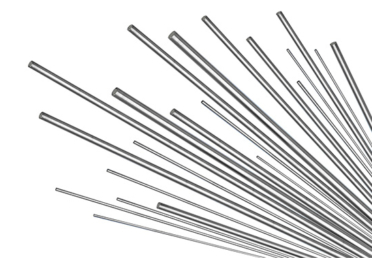 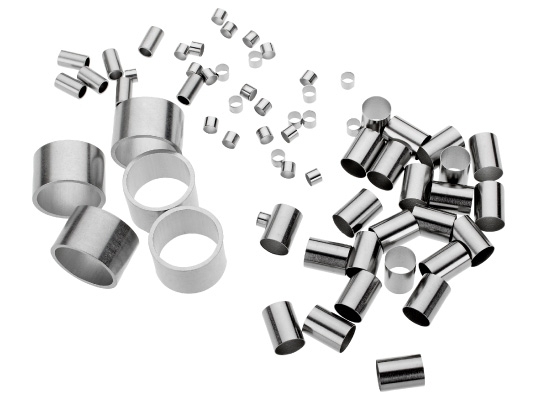 MicroGroup, a part of TE Connectivity, is a major supplier of small-diameter stainless steel tubing and fittings. 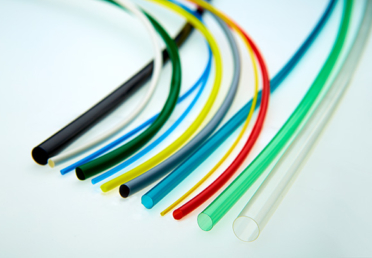 We can supply you with the products you need quickly and efficiently.